Your job as an elementary teacher is important. I know because my mother taught second grade for over 36 years. She worked all the time. I even remember going to the store for teachers to buy supplies. A great deal falls on your shoulders. Test scores, parent conferences, not to mention your own family. That is why today, we would like to share tips on how to teach eye contact and empathy in your classroom. Yes, the two lesson plans can be combined. Here is how to teach both eye contact and empathy in your classroom. I was working in the classroom with elementary teachers. One specifically asked for a lesson plan on saying “excuse me”. She went on to tell me that her students will say it and keep moving. She pointed out the importance of having the student make eye contact while saying “excuse me”. I have been teaching it this way ever since. It was a teachable moment for me. Whether you are saying “excuse me” because you need to interrupt or because you have stepped on a toe or need someone to move, it is so important to look in them in the eye…..make contact. Here is why: so the other person knows you mean it. Yes, it is that simple. It is a gesture that makes a difference. Teaching eye contact and empathy at the same time is easy to set up as a role-playing activity. Eye contact and empathy are an every day gesture. It needs to be pointed out to your students when they do it….naturally during their daily activities and interaction with other students. You can also point this out when you make the gesture of eye contact and express empathy. As an educator, you know how important social skills are for a child’s success. Children who are polite, well spoken, and attentive to others find it easier to get along with their peers and make a positive impression on the adults in their lives. As a result, more opportunities come their way, laying the foundation for future success in life. Yet too many children are not being taught proper manners or other valuable social skills at home. Which means it’s up to us as educators to equip them with these important life tools – and help them grow up to be responsible, caring, successful global citizens. Now you can help students improve their behavior in as little as 10 minutes a day… a week… or month. We want to help you. It takes time to research. Our lesson plans are accurate, comprehensive, provide scripted dialogue and of course, include all the handouts needed. 21st Century Skills are on each lesson plan. The work is done for you. 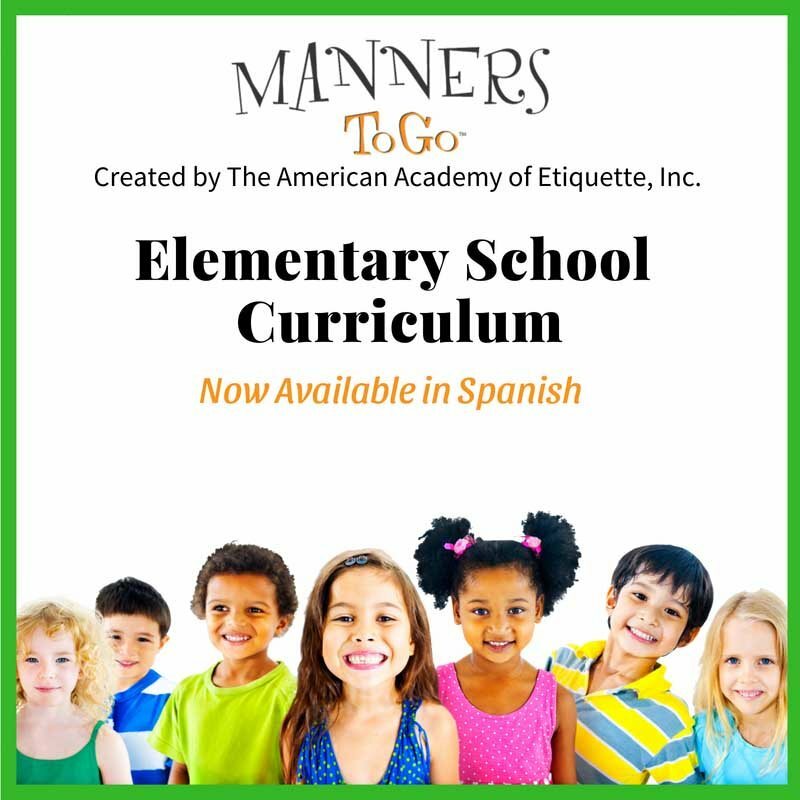 Would you like to teach manners in your classroom? 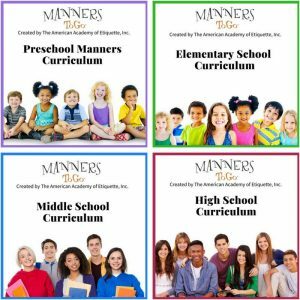 Here are the steps you need to take to purchase this manners curriculum and lesson plans for your classroom? You have two options for payment: Yes, we accept Purchase Orders; You may pay online. Once payment is made, the curriculum is automatically downloaded. It is amazing what happens when you bring this to a child’s attention. Eye contact is the basis for feeling and showing that you are confident. The best way to teach about introductions, is to organize a role-playing activity for your students. They can pretend they have never met each other. Teach them to say “hello, my name is”. Sit up straight. Stand up straight. Having good posture shows that you are confident and interested. Holding a fork correctly is important and shows that we have good table manners. Teach your students to put the napkin in the their lap during recess or lunch. Do your students know how to start or carry on a conversation with each other or with someone they don’t know? Isn’t it a beautiful gift when someone pays attention to what you are saying and shows they are interested? Allowing someone to go first or opening the door. This is deference. This is respect. Model this in your classroom. As an educator, you know how important social skills are for a child’s success. Children who are polite, well spoken, and attentive to others find it easier to get along with their peers and make a positive impression on the adults in their lives. 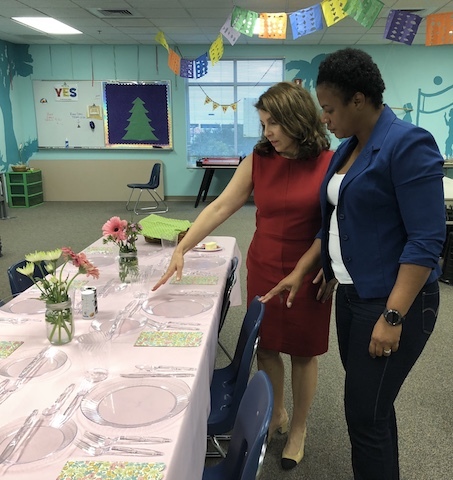 Teach Manners in Your Classroom Less Testing More Social Skills: The Ohio Department of Education announced their focus will be on teaching social skills. A link to the article is below. The states new five year plan is called “Each Child Our Focus”, which promotes the “whole child”. Ohio’s schools serve over 1.7 million students and the focus on social skills will be from K-12. Ohio’s goal for implementing this plan is to improve the number of students that go to college or some other type of training to achieve job success. Ohio’s superintendent comments on how we live in a constantly changing job environment and who knows what the future job market will be. She feels we need to at least prepare students to cope with important life skills. Are You Teaching Manners and Social Skills in Your Classroom? As a teacher, you know how important social skills are for a student’s success. Children who are polite and well spoken, find it easier to get along with their others and make a positive impression on the adults in their lives. As a result, more opportunities come their way, laying the foundation for future success in life. It is easy to point fingers and pass it off that manners should be taught at home. Yet too many children are not being taught proper manners or other valuable social skills at home. 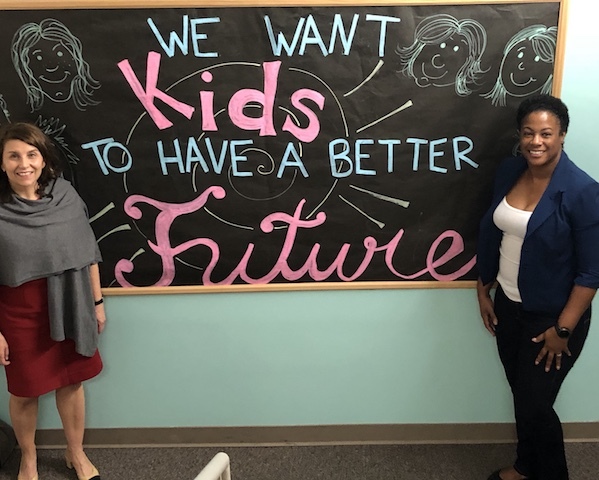 Which means it is up to us as educators, teachers, guidance counselors or principals to equip students with these important life tools – and help them grow up to be responsible, caring, successful global citizens. Did You Read Our Article: Ideas on How You Can Teach Social Skills in Your Classroom? 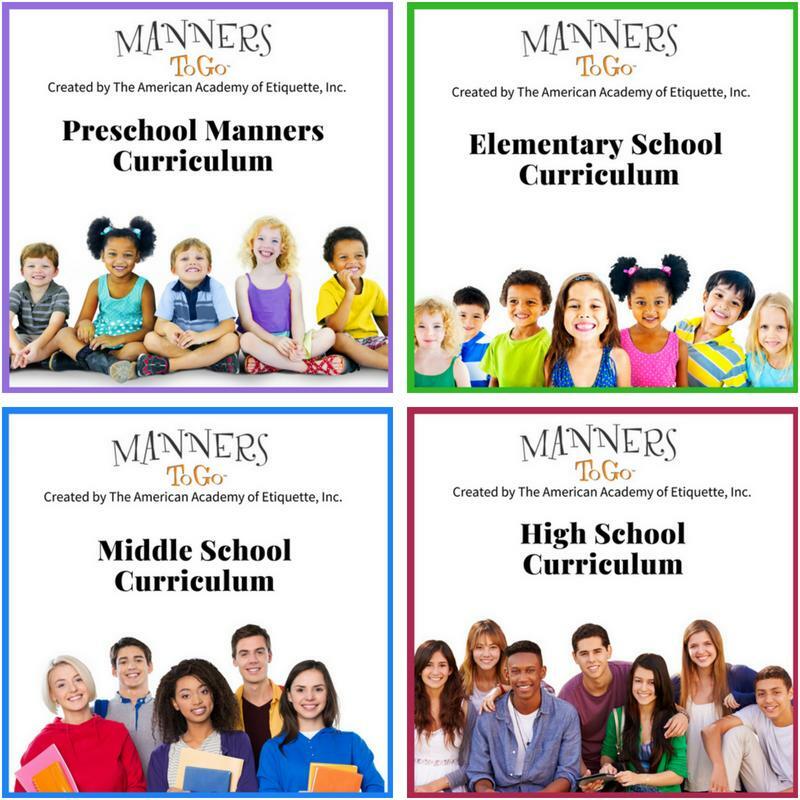 Our manners curriculum is available to use in your classroom. The lesson plans are easy to use and may be customized to fit into your timeframe. Teachers use this in 10 minute segments or some devote an entire semester. Of course, there are enough modules for an extended after school program. Role- playing actives are included. In fact, that is what we are known for….our curriculum is modern and relevant. 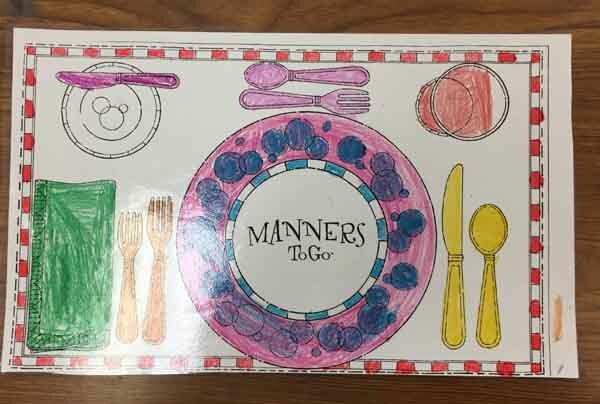 Children and teens love attending a Manners To Go program. Ideas and lesson plans to teach manners in your classroom: Self-confidence can be a learned social skill and it starts with awareness. At Manners To Go, time and time again we receive phone calls from teachers and parents asking for help with shyness and low self-esteem issues with their students . We want our children and teenagers to move through life with ease, boundless opportunities, good friends, and adventure. Eye contact is the basis of a self-confident child. There are many things you can do to assure a child has endless amounts of self-confidence. Let’s start with eye contact. Here is how you can incorporate this in your classroom or after school program. When you have the time, be fully present with your student. What a gift it is when you give a child (or anyone) your undivided attention. Make eye contact. Explain eye contact and how to make it. This sounds so simple, but it works. Look at your student and point out what you are doing and why. Of all the topics and modules in our curriculum, teaching eye contact is the most gratifying experience because you can see a child light up and understand what it feels like to be confident. The child gets it….immediately. As a teacher, you see a marked difference by the end of class. Parents also notice the change. I remember the first time a parent called our office to let us know that their child’s teacher mentioned the change in the student. The teacher asked what the parent was doing. Of course, the parent said they were intentionally teaching eye contact. It works! We promise. 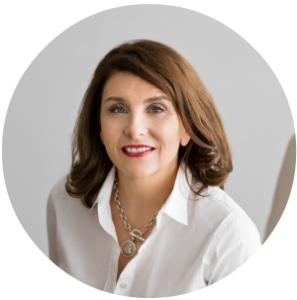 Over the years we have noticed when you bring awareness to what confidence is and how it feels inside to have eye contact, the child makes a radical change, instantaneously. Remember, your students are watching you. Model eye contact and be fully present. 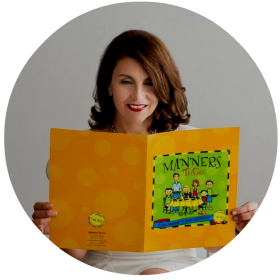 How Can We Help You Teach Manners in Your Classroom? 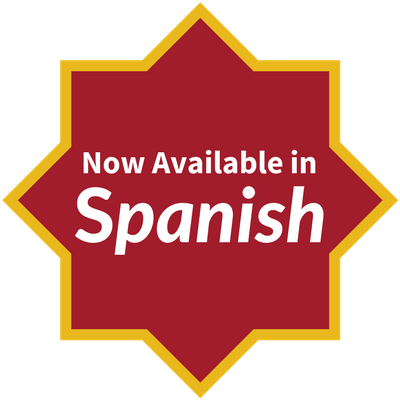 Our curriculum is available to use in your classroom. The lesson plans are easy to use and may be customized to fit into your timeframe. Teachers use this in 10 minute segments or some devote an entire semester. Of course, there are enough modules for an extended after school program. Role- playing actives are included. In fact, that is what we are known for….our curriculum is modern and relevant. 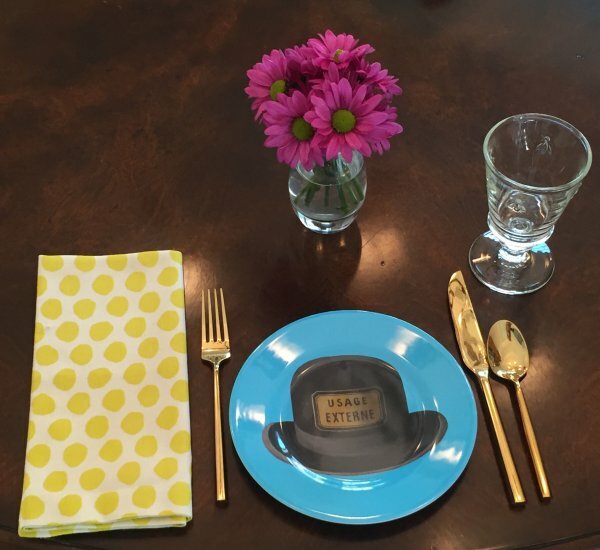 Children and teens love attending a Manners To Go program. 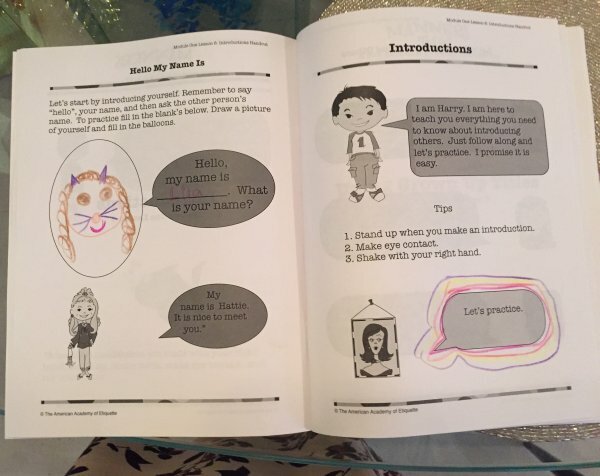 How to Teach Kids to Stand Up for Themselves: She Knows is an online resources which provides us with resources about parenting and relationships. Recently, we were contacted by a contributing writer about our thoughts on helping parents to guide their kids on how to stand up for themselves. At Manners To Go, we are big believers in teaching children to have opinions, to think for themselves and stand up for their beliefs. As adults, we understand that when we express our opinions or stand up for ourselves, it is all in the delivery. Our children need to be taught this behavior…to respect others in the midst of standing up for their beliefs. Of course, the family meal is a prime opportunity for these discussions and teachable moments. We always encourage the family meal as a time to teach your child how to hold your fork correctly but also a time to learn conversation skills and your values. The kitchen table is a safe space to practice. Asking questions such as “what do you think” or “why is this important to you” helps them to define their beliefs and options. Respect: During these teachable moments and conversations on popular topics at hand, have the discussion about delivery…in a respectful manner. Teach them to take a deep breath before responding, make eye contact, respectful body language and most importantly, watch their tone of voice. Teach your child that it’s OK to have an opinion as long as you are delivering your message in a clear, direct way. 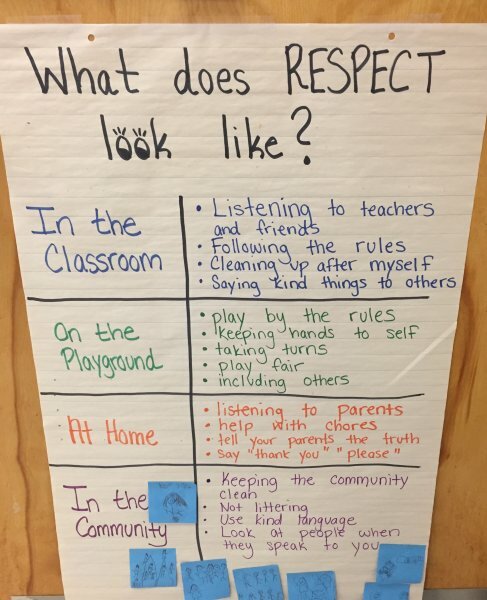 As our children live in the ever expanding social media world, now more than ever they need to see you and experience you modeling respect behavior in everyday life. Step in When Necessary: If you see that your child is becoming angry and your grandmother is becoming uncomfortable, step in and intervene. You can assist them by saying “this is what I think you’re trying to say”. Next, show them how to say it in a tone that shows respect and is polite. Don’t embarrass your child in the situation but you do want to calm them down. If the adults are strangers or acquaintances, you can wait until later to handle it. When addressing the situation, emphasize that you want them to have an opinion, but how they express their opinion is important. Apologizing: If your child’s behavior is out of line, meaning if they are yelling and being impolite, then an apology is necessary. When your child is stating an opinion that might differ from those involved in the conversation, then an apology is not always necessary. How do you teach you children how to stand up for themselves? 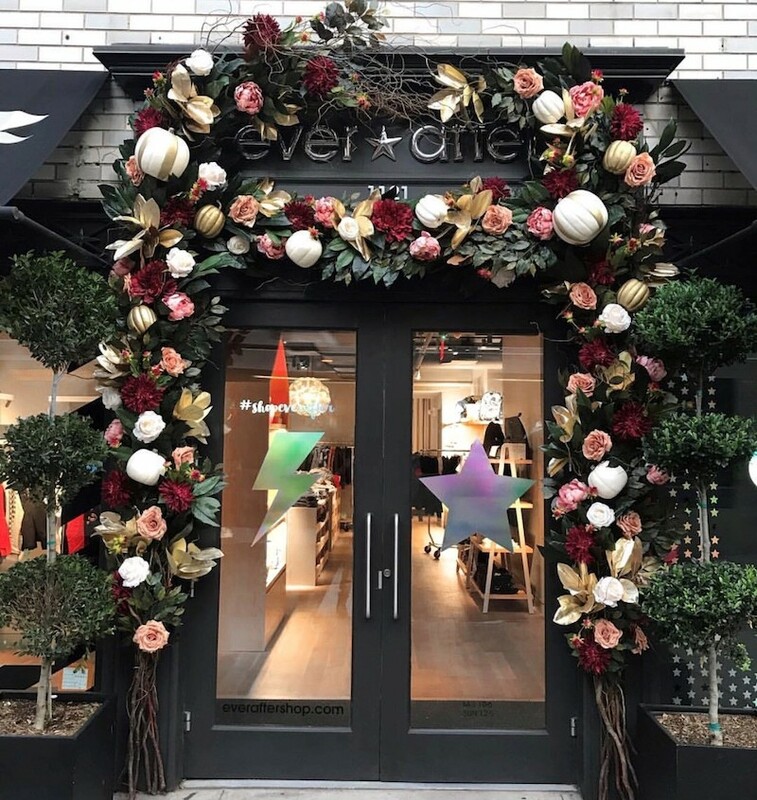 We would love for you to share your tips. Here is a link to the article on the She Knows website. 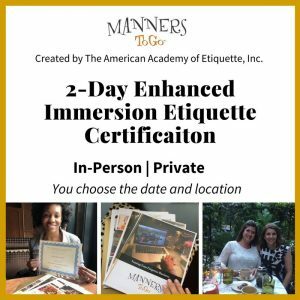 Are You Interested in Starting Your Own Etiquette Business? 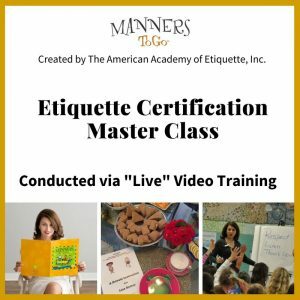 Are You an Educator Interested in Teaching Manners in Your Classroom? We offer a curriculum for each grade level?